Summer’s here, which means it’s time for beaches, bikinis and barbecues. It also means that your toes are going to spend a lot of time in open air, for all in the world to see. And if you’re battling with unsightly, painful toenail fungus, then this isn’t exactly your favorite time of the year. You shouldn’t have to hide your toes in hot, sweaty shoes all summer. Early intervention is always the key, but the good news is that there are tons of home remedies for toenail fungus that can kill your infection, so you can proudly put those puppies on display. What does toenail fungus look like? The simplest way to describe it is, “Your toenail just looks wrong.” But let’s get more specific. There are several types of toenail fungus you can get. Luckily, the treatment for each is similar. Frankly, toenail fungus infections come in all shapes and sizes. (And colors and odors…ew.) Let’s cover each one in detail so you know what you’re dealing with. This is the easy one! Most cases of toenail fungus are of the yellow variety, and you can easily tell that you’ve got it because, you guessed it, your nails turned yellow. Your cuticles and surrounding skin may also be turning hard and yellow – that’s another key sign. You’ll know it when you’ve got it. Marked by ugly black spots deep beneath the nail, black toenail fungus sticks out like a sore thumb. Forget open-toed sandals. The infection will spread to the whole nail with time (bringing a nasty odor with it), so get your treatment going as soon as you can. This one can be harder to notice, but luckily only 1 in 10 cases of toenail fungus shows up as white. Watch out for white specs that are fuzzy in appearance. If you’re lucky, they’re close enough to the edge of your nail that they can be filed off. But don’t leave it untreated, or you can expect your nail to become painful, grow thicker, and peel away from the nail bed. In all cases, the fungal infection has an unmistakable odor. Now that we know the types of infections you can get, let’s go into what causes toenail fungus in the first place. To talk about what causes toenail fungus, you have to come at the problem from two angles. What’s the infection caused by? What conditions are ripe for infection? Let’s get a little technical here so we understand what’s going on. This particular fungus needs something called keratin to live. And where is keratin found? You guessed it…in your nails! It’s also found in your skin and hair, but those are for another day. Keratin is a super-durable protein that helps make up the fingernail. 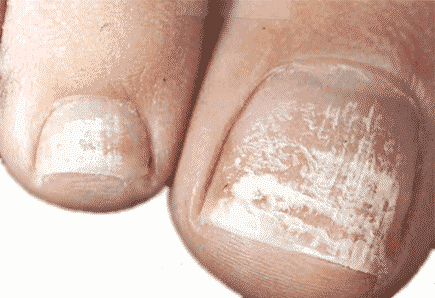 So any fungus that makes its way in between your nail and nail bed will thrive. What Conditions Lead to the Infection? You’ll be slightly unsettled to know that the fungus is everywhere. They’re all over the environment, and they cover animals and humans. In fact, the fungus is primarily spread from person to person through contact or other means. Your biggest danger zones are where your feet come in contact with dirty, sweaty environments. Places like the gym, showers, and locker rooms. Not even beaches and pools are safe. Athletes have special challenges, too. Sweat keeps their feet in a constant damp environment, and their toenails are very susceptible to injury. (Ever had your foot stepped on by someone else’s cleat?) A crack in the toenail is like leaving your front door open when you’re on vacation. It invites the fungus to come in and make itself cozy. But that’s ok. You don’t have to avoid sports or public places. We’ll talk later about prevention and what to do if you find yourself with an infection. Yellow, white, and black in color. If you have these symptoms, chances are you’re dealing with some type of toenail fungus. But watch for false alarms! An injured or malnourished nail can thicken or turn completely yellow. The general rule of thumb is that if your nail discoloration is spotty in nature, then there’s a chance it’s toenail fungus. If it’s just a uniform yellow, then it could simply be an unhealthy nail, which needs other kinds of treatment. You may be thinking about going to a doctor for treatment options. 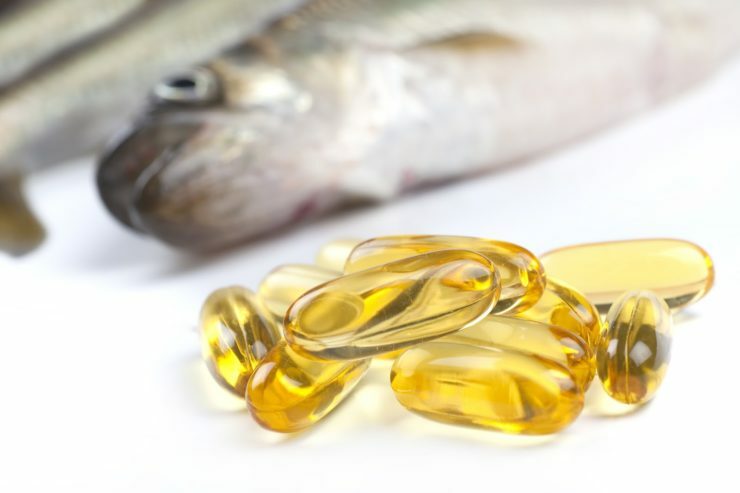 Chances are they’ll put you on a prescription topical or oral medication. 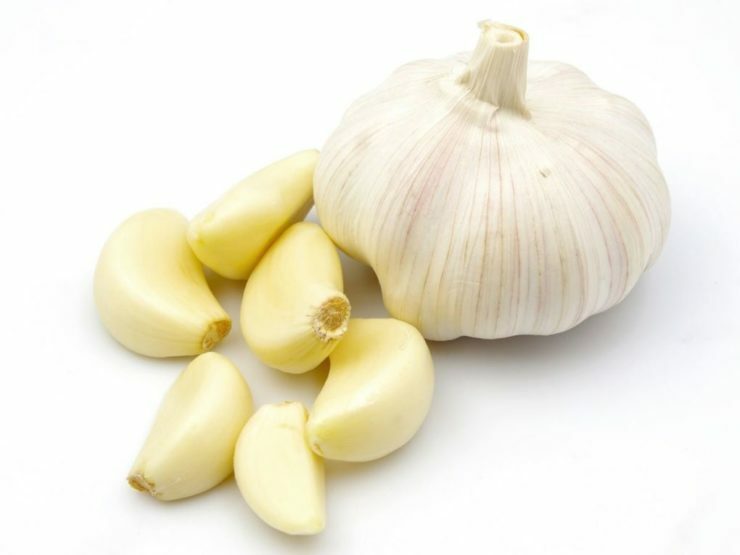 Lots of folks wonder if they should try Lamisil for toenail fungus. 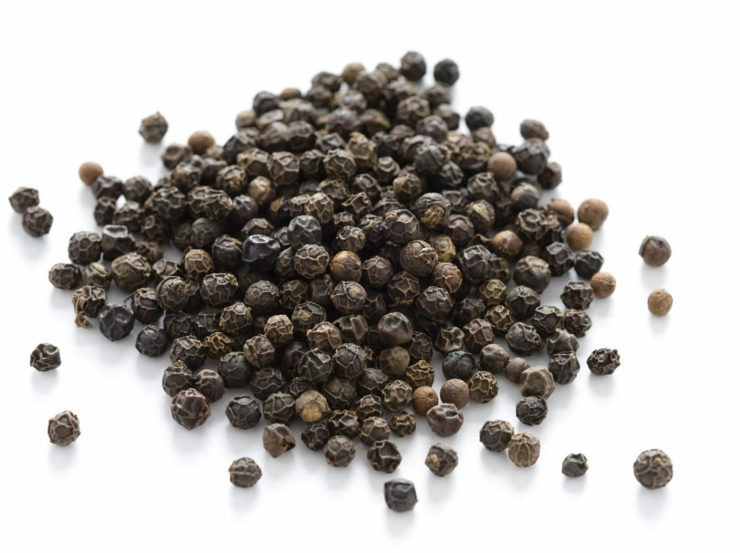 While it proves somewhat effective in clinical trials, be aware that drugs like Lamisil have been known for negative side effects to the liver, as well as bouts with nausea and dizzy spells. You can also try some expensive laser treatments to remove toenail fungus. But is it worth it? In addition to costing thousands of dollars, they add a risk of permanent scarring. And it’s not typically covered by your medical plan. If you don’t feel like going through the countless cycle of medications or laser treatments, consider trying one of the time-tested alternatives. 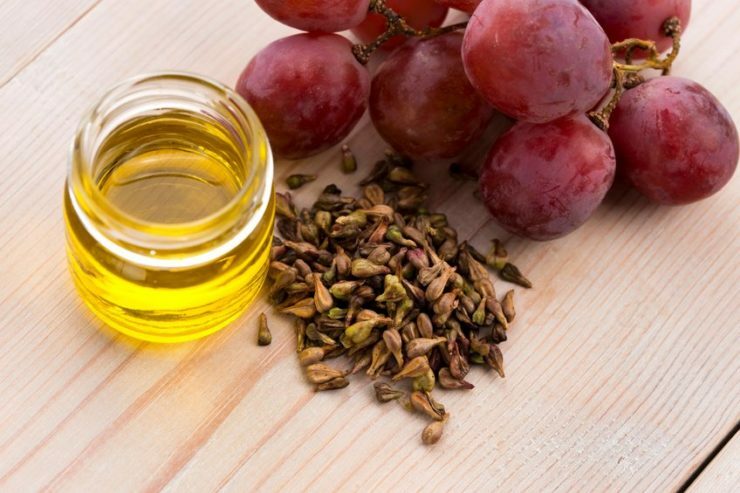 Do You Know About These Four Incredible Oils? In addition to a host of other health benefits, people use essential oils for treating toenail fungus. The oils below are not only antifungal, but are extremely easy to use and can take less time than some soaks. You can also use these from the comfort of your own home. No matter which oil you choose, the treatment is similar. Clip and file your nails down as far as you’re comfortable with. Mix several drops of oil with about 1 teaspoon of olive oil and work well into your nail, nail bed, and surrounding skin. Let sit for a 30 minutes, then wash and dry thoroughly. Repeat anywhere from 1 to 3 times per day for several weeks. Tea tree oil is one of the most popular solutions for toenail fungus. It gets deep beneath the nail and penetrates the nail bed. 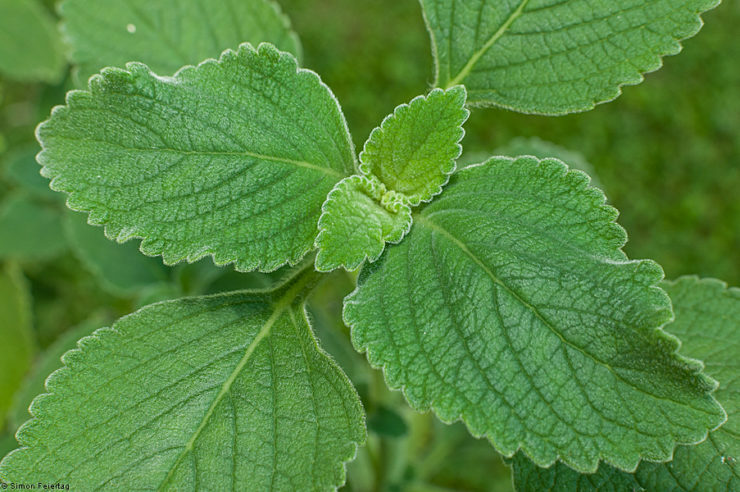 Oregano oil is a good choice for toenail fungus. 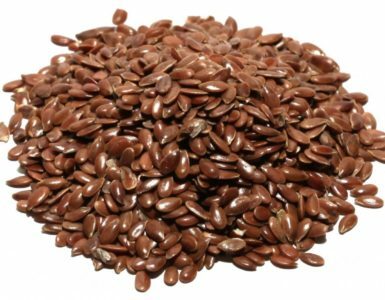 In addition to being antifungal, it also carries antibacterial and antiviral properties. Oil of tamanu is well-known its antifungal properties, making it an excellent option for toenail fungus treatment. 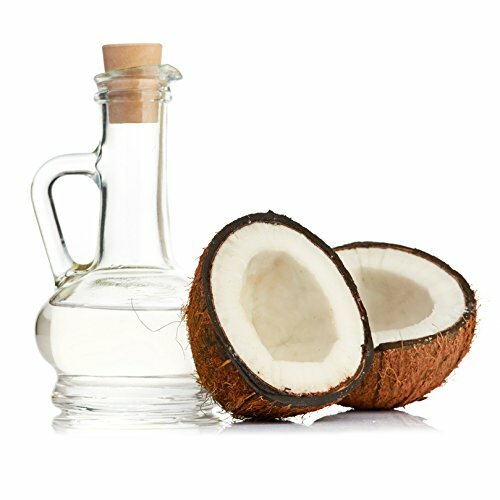 It seems like coconut oil can do anything, can’t it? Besides the dozens of things you already use it for, people have reported great results by rubbing coconut oil into and around the infected nail. 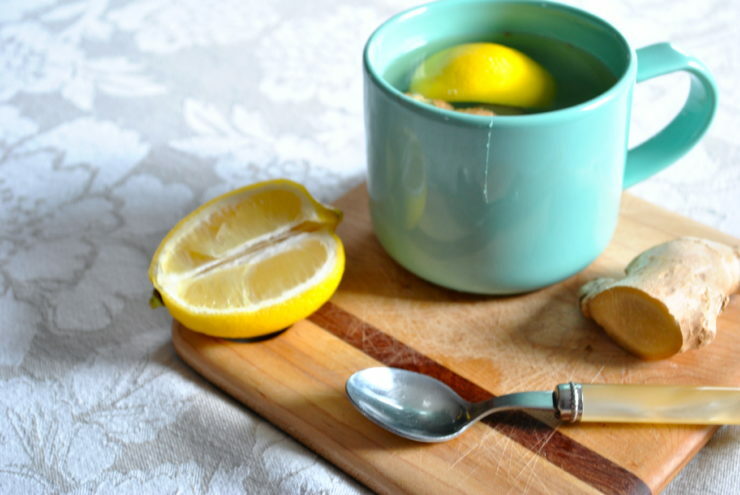 Plus, it has antioxidants, so it gives your immune system a little kick. There are plenty of other over-the-counter options for treating toenail fungus, as well. Trim your nails down as far as they go, so that the soak penetrates deep into the nail bed. Mix one part vinegar to one part water. Soak for 30 minutes then dry thoroughly. Repeat twice a day for a few weeks to clear up toenail fungus. The super-potent disinfecting ingredients in Listerine make it an excellent candidate for treating toenail fungus. In addition, it contains a fungicide (thymol) and the anti-inflammatory eucalyptol. So if your fungus has gotten to the point where it’s causing you pain – give Listerine a go. Instead, make a solution of one part Listerine and one part vinegar to two parts water. Soak for 30 minutes, dry and viola! We’ve heard that this takes some time to work, so go ahead and get started now. And speaking of fresh air, try relieving your toenail fungus with Vicks VapoRub. Like Listerine, Vicks VapoRub has thymol and eucalyptus oil which, along with other ingredients, are highly effective in killing fungus and preventing it from spreading. Is This Next Treatment a Little Too Aggressive? You can also try common household disinfectants, such as hydrogen peroxide or even bleach. When using hydrogen peroxide for toenail fungus, make sure to use a solution no stronger than 3%. Any more concentrated, and you’ll have to worry about skin reactions. You can soak in hydrogen peroxide for 20-30 minutes per day. Some folks alternate this treatment with a white vinegar soak to attack the problem from many angles. Take extreme care if using bleach. We recommend diluting it roughly one part bleach to 25 parts water. Similar to the other soaks, make sure to trim down your nails and soak about 30 minutes daily. This can take several weeks or even months to work. And Finally…Who’s Tried This Idea? The only natural remedy for toenail fungus we heard of that was really outside-the-box was a mixture of cornmeal and water. It’s said that cornmeal has been used for generations to help stop fungus growth in crop fields, and therefore would be effective for treating toenail fungus. We haven’t seen any evidence to support it, but that doesn’t mean that it doesn’t work! If you have some lying around, give it a shot. Make a paste with water and apply it to your afflicted area for an hour a day. Now that you’ve got your treatment planned out, let’s talk about how you can keep from dealing with this pesky fungus in the future. Prevention Is Your Friend! Do This And You WON’T Catch Toenail Fungus In The First Place. First of all, you need to know that toenail fungus is contagious. That’s right, you can be exposed to it anywhere! So let’s talk about how to prevent it from taking hold in your feet. The big key is to keep your feet clean and dry. Dermatophytes, the fungus responsible for toenail fungus, love to play in dirty and damp areas. Use shoe powders and deodorizers to kill any spores in your shoes. Alternate wearing shoes on different days. This lets your shoes dry out between uses, minimizing the risk of infection. Don’t share footwear with others. Ditch the false nails! They don’t let your nails breathe. Don’t go barefoot in public gyms, showers, and locker rooms. Diabetes and Toenail Fungus – Should Diabetics Be Worried? The key to curing toenail fungus is to prevent it outright or catch it early. This is even more critical for people with diabetes. If you have diabetes, then your weakened immune system leaves you more vulnerable to secondary infections around the spot that the toenail fungus is growing. Infections like paronychia could take hold in your toes, causing swelling and pain. You can battle toenail fungus. That’s certainly good news, but what’s even better is that you can go on living your life. For instance, you may be wondering if you can still go to a nail salon and get a pedicure with toenail fungus. Of course, some would rather do without than deal with any embarrassment. But the good news is you can still have your toes done. Just call the salon and be honest up front about it. Most places will have sterilized equipment especially for this sort of thing, and they’ll be happy to help you out. And trust us…they’ve seen worse. Now you know what causes toenail fungus, what it looks like, and what you can do about it. And if you’re dealing with this embarrassing problem, you can see there’s hope. So take care of those toes and get them out there for the world to see!